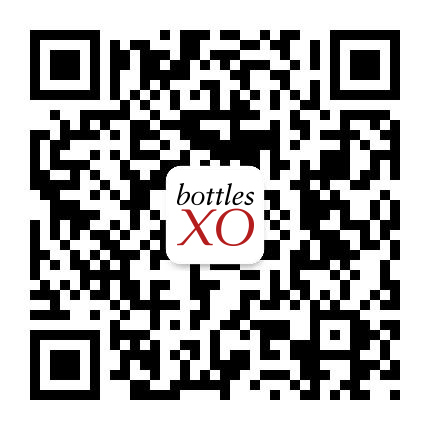 You might have heard; we’ve recently added a full selection of beers to the BottlesXO app. We’re as passionate about working with awesome breweries as we are about great wineries. Today, we introduce German brewery Faust, who provide four of the delicious bottles in our selection. 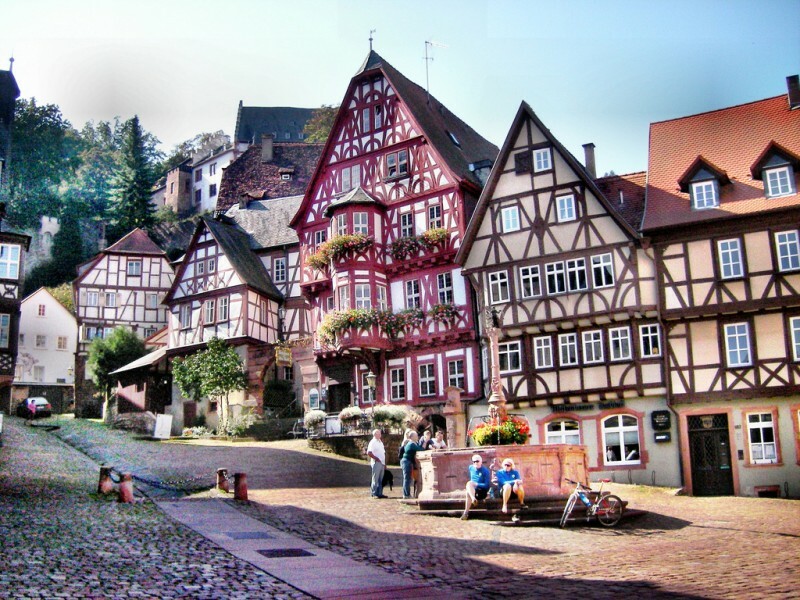 Faust has a history that goes back to 1654 and the founding of the Löwenbrauerei in Miltenberg by Kilian Franz Mathes. Kilian was an artisan who emigrated from what is now Belgium. From there, the brewery passed through various hands for centuries including those of George Anton Krug and his son Anton, who eventually had to flee Germany for political reasons and founded a brewery in Milwaukee that went on to become one of the largest in the United States. 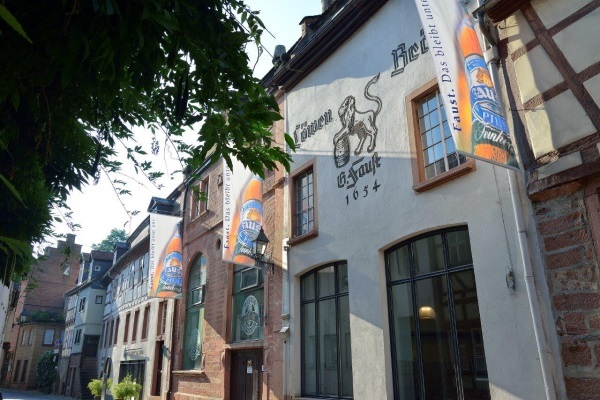 The German brewery was brought back from the brink by master brewer Johann Adalbert in 1895 before passing in to the hands of Carl and Hermann Faust in 1932 and has remained in the Faust family through the generations. Since the early 1990s, Faust has invested in innovative technology while always taking into account eco-friendliness and centuries-old traditions. The brewery celebrated its 350 year anniversary in 2004, as well as over 100 years in the Faust family. Their history is something that the Faust family embraces in their very beers themselves; many of their bottles tell a story. One example is the Johann Adalbert Hochzeitsbier, which translates as the Johann Adalbert Wedding Beer. Johann Adalbert Faust was a descendent of the current owners of the Faust brewery, who became the brewmaster of what was then called Löwenbrauerei. When he asked her to marry him, she asked him to brew her something delicious. This, then, is the beer that convinced her to say “yes”. There’s also the Faust Auswanderer 1849 IPA. Auswanderer means “emigrant” in German; the beer is named for August Krug, whose father Georg Anton Krug owned the Faust brewery (then known as The White Lion). A leader of a liberal movement in Germany, he was forced to leave in 1849. 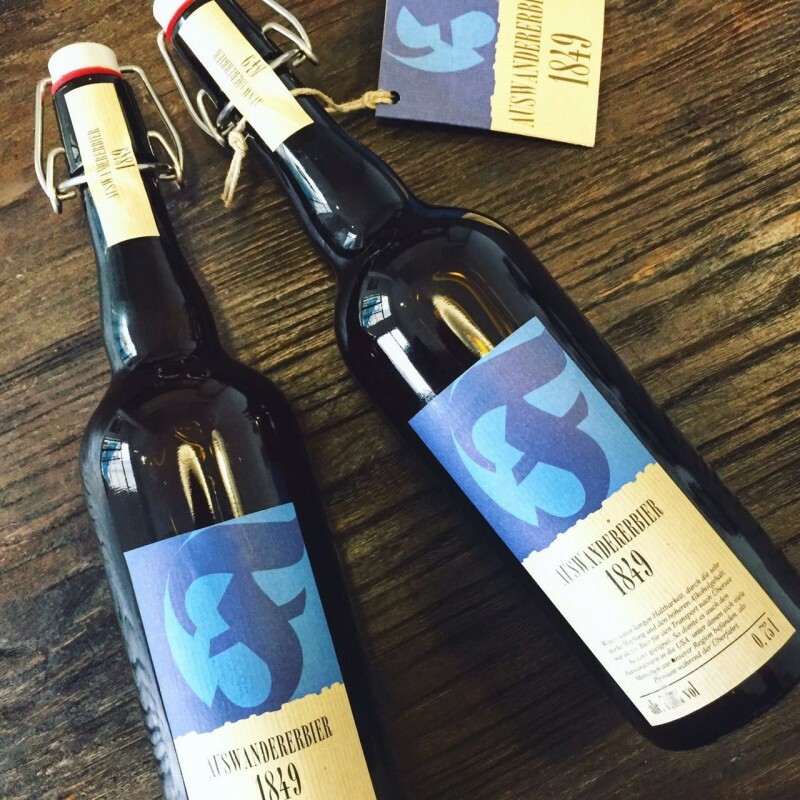 Georg Anton brewed his son a beer whose high alcohol content and hoppy bitterness meant that it wouldn’t spoil on the long journey. The Auswanderer 1849 is not only named for August, it’s also brewed using German and American hops with a recipe based on Georg’s records. Nowadays, the brewery remains intensely locally focused but with an open, international outlook that allows them to spread their age-old beer recipe with the world. 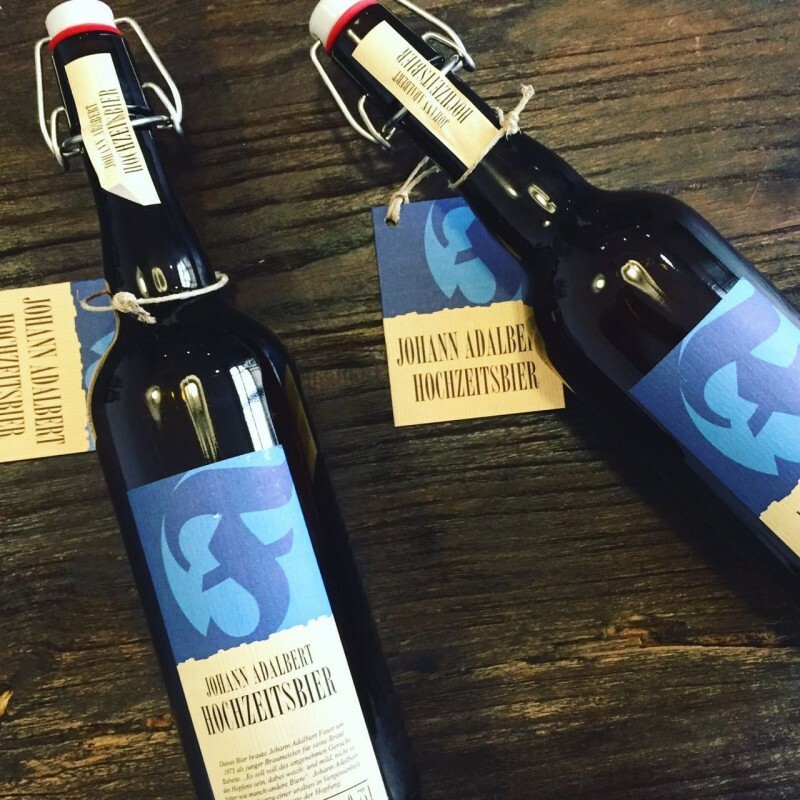 Three beers from Faust – Johann Adalbert Hochzeitsbier, Auswanderer IPA and an Alcohol-Free Hefeweizen – are available now for instand, chilled delivery on the BottlesXO.